It?s a new year and the same old swap meet, this year the date is March 9th from noon until you leave. Feel free to bring for sale or trade any bass fishing stuff that you need to clear out of your tackle boxes, rod boxes, wherever you hide your stuff, find it, bring it and get rid of it, someone will use it this coming season, and probably do better with it than you did. This year?s silent auction is benefiting The Michigan B.A.S.S. Nation High School Division. I have talked with the youth director Bret Straffon and he is very excited to receive this small but very helpful donation. Speaking of donations if you can?t pawn off your fishing stuff at the swap meet you can place it on the auction table, all items will be auctioned off to the highest bidder. The auction will end at 3:30 this year, and as always there will be a donation bucket if you don't want to bid on anything. As I stated above this year?s donation will go directly to the Michigan B.A.S.S. Nation High School Division, but there is one thing I need to ask everyone attending. What do you think the money should be used for? 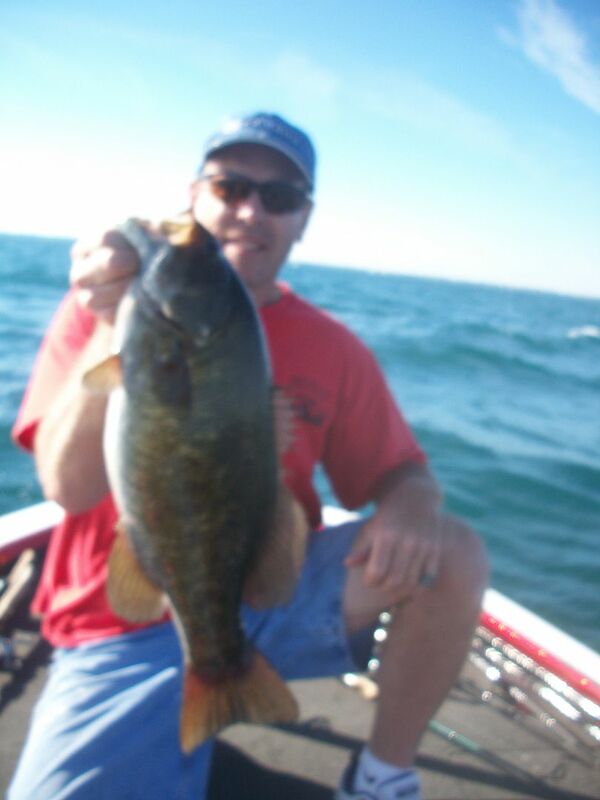 Team prizes, Angler of the year, general advertising fund for the Michigan B.A.S.S. Nation High School Division or what, please think about that and during the day we can take a vote written or show of hands, we will figure that out on March 9th. As always bring your own refreshments and we all pitch in on the food, I make the chili and usually the rest of the kitchen get filled and I mean filled with food from cookies to fried chicken we even had Bates burgers last year, had to be quick though. No we will not throw you out if you don?t bring any food, I?ll even give you a beer, maybe. I'll have a ton of Blade Baits, Super Ned Heads and Pocket Lure Knockers to sell/trade. Have to work that day but would like to buy some blade baits from you. How can we make that happen? Was hoping to come but my jet is in for an oil change and tune up. Hopefully I will be fishing an ABA tournament on Lake Harris. Have fun all. I'll also have some custom Neko weights, drop shot weights, and tube jigs from 1/8-1oz. Don't forget the tail spinners. I hope everyone had fun. I had to go ice fishing. Last day I could go and only my 4th trip with no trips the past 2 crappy ice seasons. The call of the biting fish was just too strong for me to ignore. If you have an all day meeting a couple days before and your 'stalker' is back going on wasting everyone's time about those evil tournament anglers and their law-breaking culling you NEED to go fishing to get it out of your head why some people are just so negative and full of dislike for another about completely unimportant things. How bitter and low must you be to be like that? I'll never understand but going fishing definitely helps me let it go so I don't end up the same way... that would be sad.